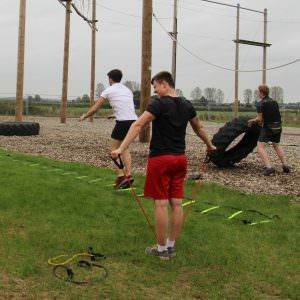 Gymtec’s Outdoor Zone is a distinctive space that offers individuals and groups a wide choice of outdoor fitness and sporting possibilities. 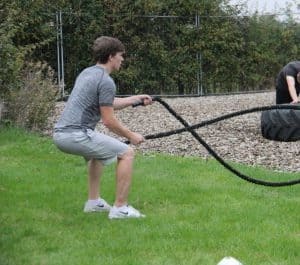 Adding a hint of the outdoors to your active pursuits can enhance personal wellbeing and keep fitness fresh and fun, irrespective of the season. 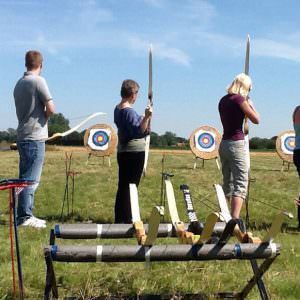 Located in the heart of the countryside and just 20 minutes from Norwich City Centre, the Outdoor Zone appeals to a broad Norfolk community – North, East, West, South and beyond. 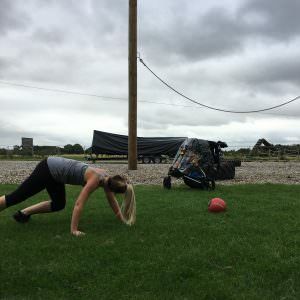 Whether local, visiting or holidaying in the region, it’s a great choice for those wanting outdoor fitness or active days out and weekend pursuits in the fresh air. 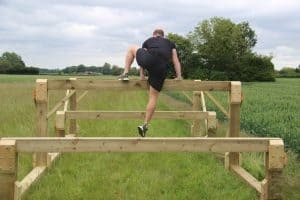 For a truly unique outdoor experience that offers extensive countryside views with a sprinkling of Vitamin D, get in touch with the Gymtec Team. They’re be happy to talk through the many outdoor activities available, packaged to your personal needs. What better way to keep active, fit and healthy then in the great outdoors! 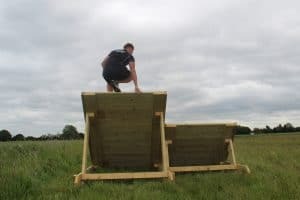 Gymtec’s newly built obstacle course has been assembled to be both challenging and enjoyable. 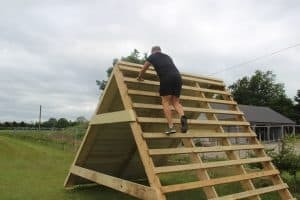 Individuals and groups can jump, climb, lift, run, balance, chase and more, all to suit their own pace and ability level. 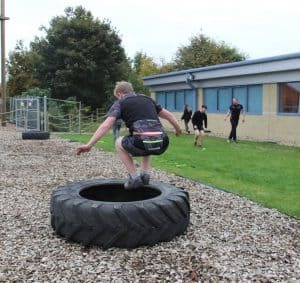 Whether a group class or Pay & Play, the obstacles will have you testing your strength, speed, stamina and balance as you compete to be either the quickest, the fittest or just out to have fun. 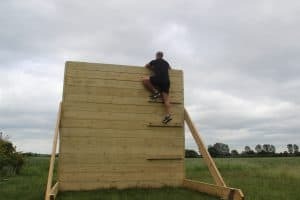 The Gymtec team, a professional and friendly bunch, are on-hand to guide and motivate you around the course, ensuring you get the most out of this invigorating experience. 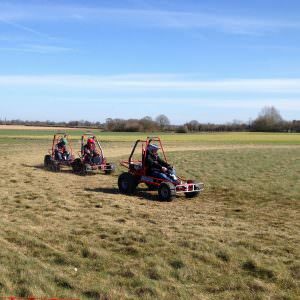 To give yourself a fresh challenge in the fresh air, contact the team to make your booking. Contact the Gymtec Team to talk with them about any of the above and to make a booking.